Nariman Point is an abode meant for those looking for that extra touch of luxury, serenity and lavishness. 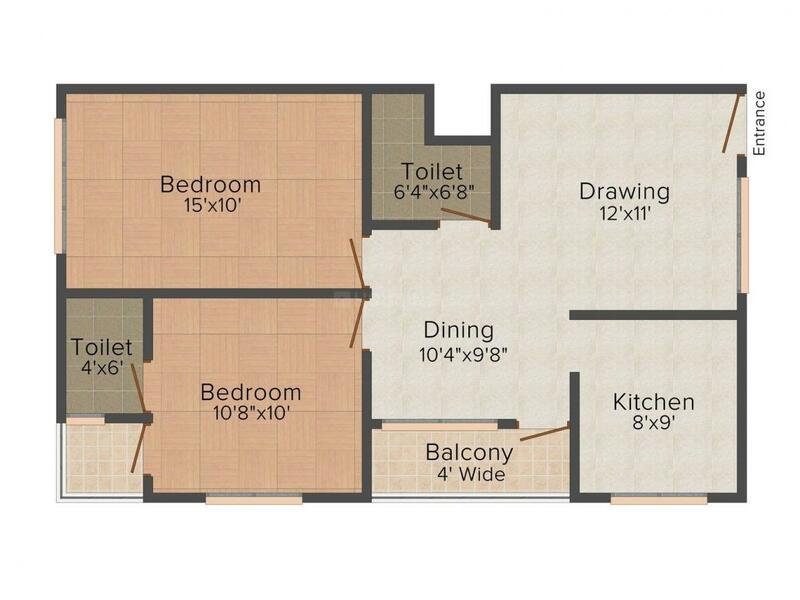 An investment in this apartment will not make a huge difference to your savings as it is cost effective along with being beautiful. Enjoy a jog with your family in the pristine surroundings here. Witness your children playing in the building premises, happier than ever in the safe ambiance of this abode and see your spouse happier than ever. Every space in this abode reflects style and comfort for the ultimate lavish life that is every man's dream. Mahalaxshmi Nagar is a popular suburb of Indore. Mahalaxmi Nagar is situated in the outskirts of the north east of the city, adjacent to the Eastern Ring Road and is a hub of many high rise buildings. Mahalaxmi Nagar is well connected to other parts of Indore. 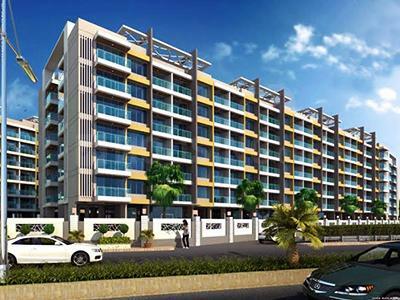 The locality is at a short distance from Indore Junction Railway Station. Devi Ahilyabai Holkar Airport is also in close vicinity to this location. The main shopping zones in and around Mahalaxmi Nagar are C21 Mall, Orbit Mall and Pakiza Mall. Mahalaxmi Nagar also serves as an educational hub and is home to some of the renowned schools in Indore. Some of them include Bachpana Play School, Indore Public School, Vedant KG School, Mini Gems Nursery School, Amity Global Business School, Delhi Public School, St. Arnold School and many more. Bombay Hospital and Universal Hospital & Care Center are notable health care facilities in this area.